Here’s part 2 of our 2010 retrospective as we celebrate the hottest band in the land and the fans who love ’em! Interviews, live clips, and more? 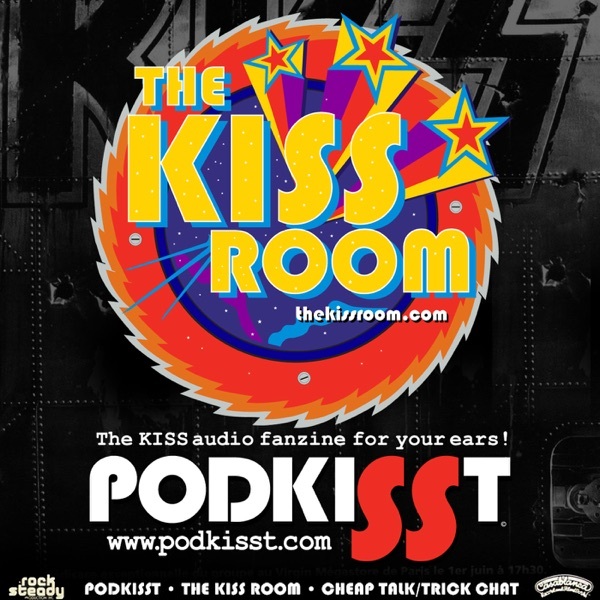 It’s PodKISSt!